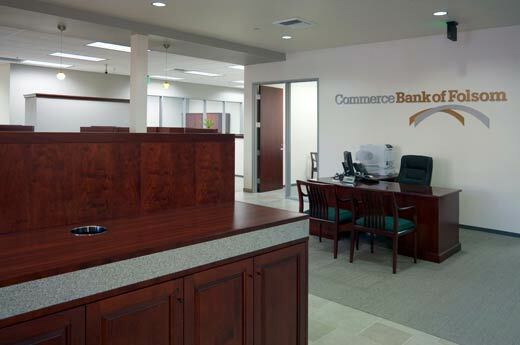 The Commerce Bank of Folsom (now Sierra Vista Bank) is a 5,440-square-foot bank branch. 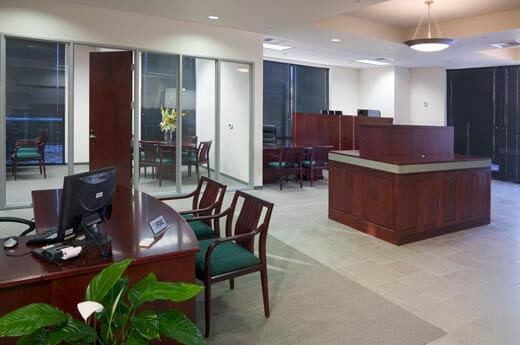 The facility includes a vault that was built on-site, a custom ATM built into the storefront and a stone tile entrance. 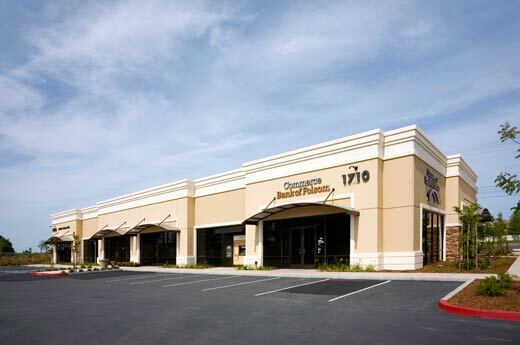 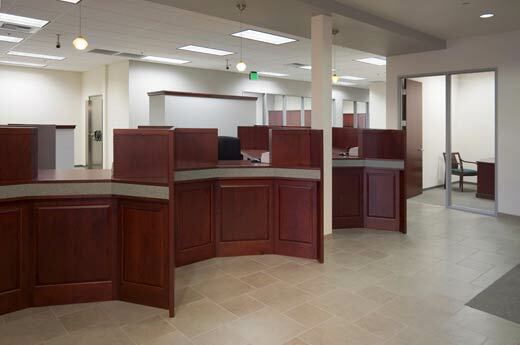 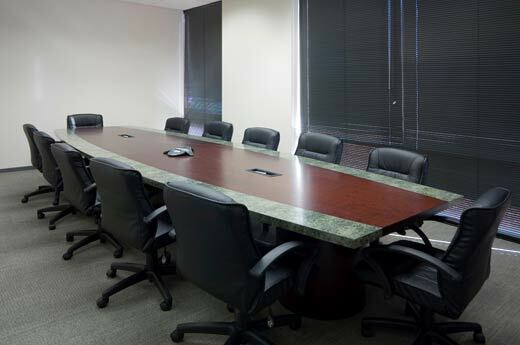 This was the first project Alston Construction completed for the bank.